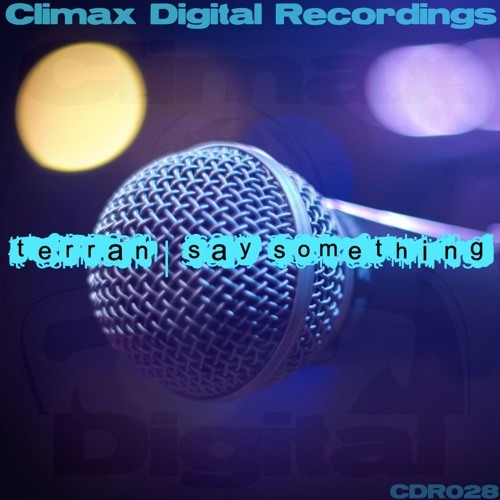 Terran returns quickly to Climax Digital with his latest studio offering. Underground Shopping is a stripped-down, darker tech house tune with a deep bassline and dramatic vocal aimed squarely, as the name would suggest, at the underground. Terran lands on Climax Digital with a bang. Say Something is a filtered, upbeat tune with a distinct nod towards disco. A squeaky horn line, catchy vocals a looping piano and a bassline to die for makes it one funky mofo of a track. Namtrack & Karloss are back on Climax Digital with another peak-time tune, that combines an up-beat guitar sample and pumping bassline over rock-solid percussion. Funky, fun and free. Chris Sadler's new G-house ditty is now available to download completely free of charge. 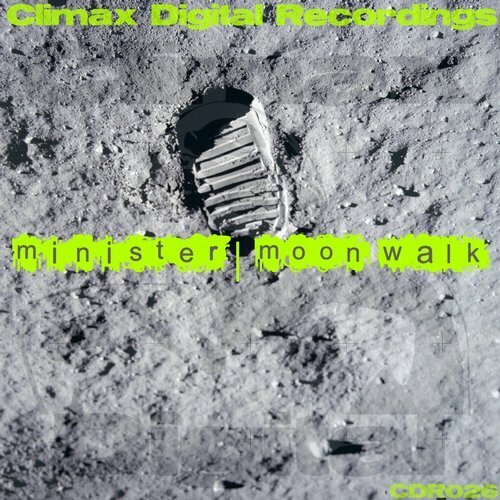 Following up from his brilliant "Children" EP, Minister is back on Climax Digital for this, his second release on the label. This time it's all about simplicity with this stripped back, yet soothing deep house tune. 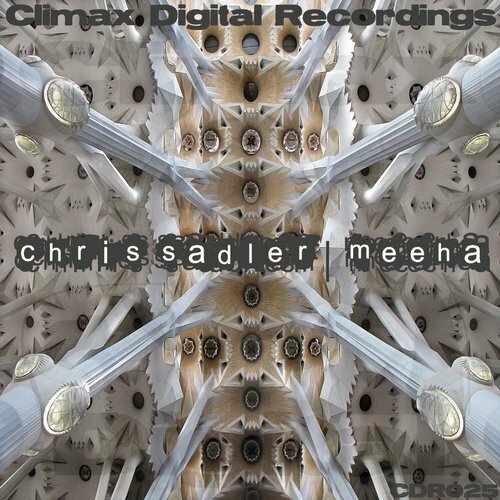 Prague-based, UK-born producer Chris Sadler is back on his own Climax Digital imprint with this balearic-inspired, Spanish guitar-driven house tune just in time for the summer. Support by Robert Feelgood, Olav Basoski, Sonny Wharton, Mike Ivy.